Next-generation payment solutions provider, Zip Co, has brought on its first executive-level head of marketing to accelerate its brand efforts. Katrina Ang started working with Zap earlier this year in order to relaunch the Zip brand, which debuted in the market in June. The work was designed to unify the finance technology company’s two key products, Zip Pay and Zip Money, under a master brand, providing greater synergy across all communications and touchpoints. The work has now seen Ang appointed head of marketing, reporting to CEO and founder, Larry Diamond. She’s overseeing a core team of 10 across brand, content and channels for both its 740,000 consumers and 10,000 partners. “This is a newly created role and the first head of marketing role for Zip. We have been experimenting with the marketing configuration and this new role will bring all parts of marketing together under one leader,” Ang told CMO. Ang’s immediate priority is to work with all teams to transition to the new structure. Diamond said he was thrilled to have Ang joining the Zip leadership team. “Kat did such an amazing job relaunching the Zip brand across all our digital touchpoints, we just couldn't pass up on the opportunity,” he said. 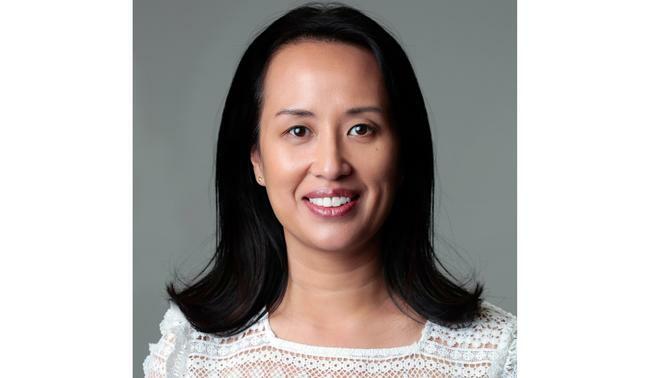 Prior to her work with Zip, Ang was group marketing manager of communications and experiences at Scentre Group, owner and operator of the Westfield malls in A/NZ. She spent more than 12 years in all with the company in various marketing and campaign management roles.